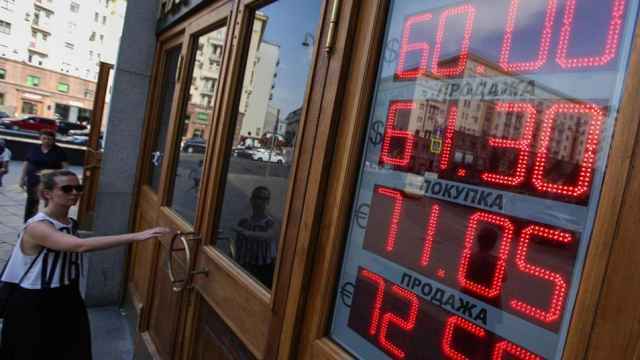 The reform of Russia’s pension system has undoubtedly become the country’s main economic news of the year. Experts have discussed many of its aspects. Some point out the slim prospects most citizens have of reaching the extended retirement age. Others note the severity of the government’s violation of its social contract with its people. Then there are those who calculate the amount of budgetary savings and the deterioration in elderly Russians’ living standards. The opposition claims the reform has shaken the reputation of the authorities, who have made a few small trade-offs that will not compensate for the actual nature of the changes. Still, the main question remains unanswered: Why has the Kremlin unexpectedly decided to introduce such an unpopular and politically dangerous reform? Let's take a quick look at the formal costs of the pension system. Insurance premiums collected from employers should reach about 5 trillion rubles in 2018. This will account for 62 percent of all spending by the Russian Pension Fund (RPF) unrelated to pension savings accounts. 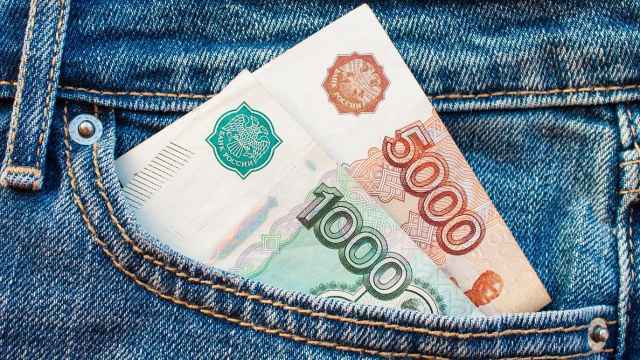 The deficit is expected to be compensated for by the federal budget in the amount of 3.35 trillion rubles, and by 3.3 trillion rubles from regional budgets. A gargantuan sum, one would think. And the government’s coffers are not bottomless. Given sanctions, cheap oil and a number of other problems, the treasury cannot withstand such pressure for a long time. Not to mention that apparently, the population of the country is living longer, and the number of pensioners per working person is growing. However, that which seems obvious at first glance should be verified. It is true: There are 36.3 million old-age pensioners for 72.6 million employed people. Meanwhile, since 2010 (which marked the most dramatic increase in life expectancy – by 3.7 years, if the statistics are accurate), the number of pensioners has grown by 4.4 million, or 13.5 percent. At the same time, transfers from budgets of various levels to the RPF have increased by 705 billion rubles a year. The period from 2018 to, let’s say, 2028 is unlikely to be significantly different as regards the consequences: Yes, the number of employed people has been declining due to the low birth rate in the 1990s. However, it is inevitably going to increase, reflecting the demographic boom of the 2000s (the average annual number of births in the 2000s was 18 percent higher than the average in the 1990s, and it was 48 percent higher in 2013-2015). If transfers to the budget even double in the course of the upcoming eight years, the total increase will amount to 1.4 trillion rubles, which means the government will have to add 170-200 billion rubles each year (while cherishing a reasonable hope for a reversal of the trend in 2024-2026). Is this amount so crucial? This year, additional federal budget revenues from the oil and gas sector alone will amount to 2.74 trillion rubles, which could solve the pension problem for a decade. Presidential Assistant Andrey Belousov proposed to annually retrieve more than 500 billion rubles from the metals industry alone, while the approved increase in the value-added tax will fill the coffers with an additional 600 billion rubles starting next year. In addition, we can recall Putin’s proposal to allocate 11 trillion rubles within the next six years to road construction alone. In other words, there is no looming financial disaster. Wouldn’t it be better to be patient and not change anything, since the political consequences of changes can be dire? This small financial digression suggests that members of the government and ideologists of the pension reform seem to be overlooking something significant. In mid-2017, President Putin firmly rejected the very possibility of extending the retirement age, while by mid-June this year it had become something that was only natural. In my opinion, this is related to the personal and political plans of the head of the state. 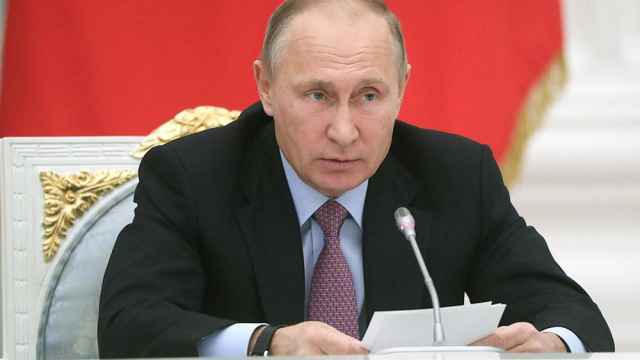 The majority of political scientists, even those who admire Putin’s commitment to the spirit and letter of Russian laws, have reasonable doubts that the "leader of the nation" is ready to abandon his post in 2024. Still, for the time being, the question of a successor has been addressed in all seriousness. Meanwhile, many landmark events have taken place in the country and the world during the last six to 12 months. It became clear that Crimea, Syria, the Donbas, the Novichok poisonings and interference in political processes in Western countries will not be forgotten. It has transpired that the West is getting ready to give the go-ahead for Georgia’s and Ukraine’s accession to NATO. Even loyal Belarus feels uneasy. Most importantly, the "technocratic" transition of power failed spectacularly in formerly voiceless Armenia. So talk has begun that the role of the State Council in Russia should be strengthened and that "you do not change the commander-in-chief during wartime" and so on. All calculations, even taking into account the most pessimistic scenario, indicate that no more than 1.5 trillion rubles will be needed to bridge the gap, thanks to growing transfers to the Russian Pension Fund until 2023. It is not very difficult to find this money in today’s Russia. Even if the government goes so far as to increase public debt, this increase will not exceed 1.4 percent of GDP. Yes, indeed, the current retirement age will be perceived as an incredible anachronism in the second half of the 2020s or in the 2030s; on the other hand, the reputation of Putin, who did not violate his key social commitment, will be much better than that of a successor who will have to tackle a long overdue problem. By the way, it is a traditional Russian political sport to create difficulties for one’s successor, while it is truly unprecedented to take a hit for the sake of giving them a peaceful life. In my opinion, this can mean only one thing: The reform has been initiated right now solely in order to make life easier for the only person cherished by Putin, i.e. Putin himself. If we follow this line of reasoning, everything falls into place. To begin with, it is clear that the president intends to carry out the reform so that by 2024, it has no serious impact on public life. Once extended, the retirement age will destroy solidarity among elderly Russians, having divided them into those who have already worked the additional years, and those who have yet to do so. The last thing the Kremlin needs before the end of Putin’s current term in office is public outrage. The argument that new norms should be introduced while Putin’s support is still high seems rational only in this case. In addition, the Kremlin has realized that it is at such loggerheads with the West that the sanctions will remain forever. It has also realized that it is necessary not so much to look for new sources of additional revenue for the Russian Pension Fund as to drastically cut costs, especially in areas where the authorities are unable to steal anything (unlike in the arms or road construction programs). 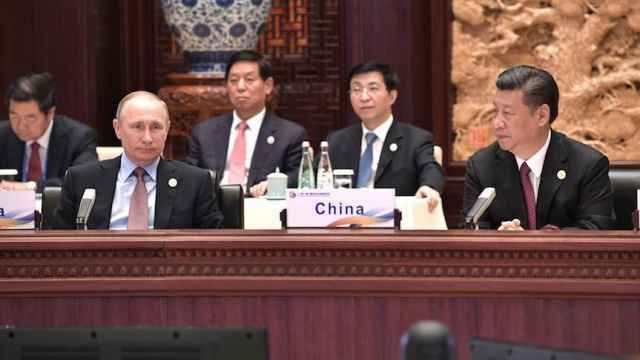 This is a bad omen; it indicates that there will not be any easing of tensions (any potential successor would definitely prefer to start everything from scratch and make some trade-offs), while Russia’s retirees will in effect pay for the escalation of aggression in foreign policy. At the end of the day, the authorities will make every effort to prevent people from expressing their opinion on the extension of the retirement age (talk of an upcoming referendum is nothing but smoke and mirrors). They will also focus on preventing a public vote on the presidential candidate, because if this policy remains unchanged, that would be too dangerous in six years. In the case of an appointed successor, no one can guarantee the desired outcome, and the public could react unexpectedly to an attempt by Putin to be elected for a fifth/sixth term. 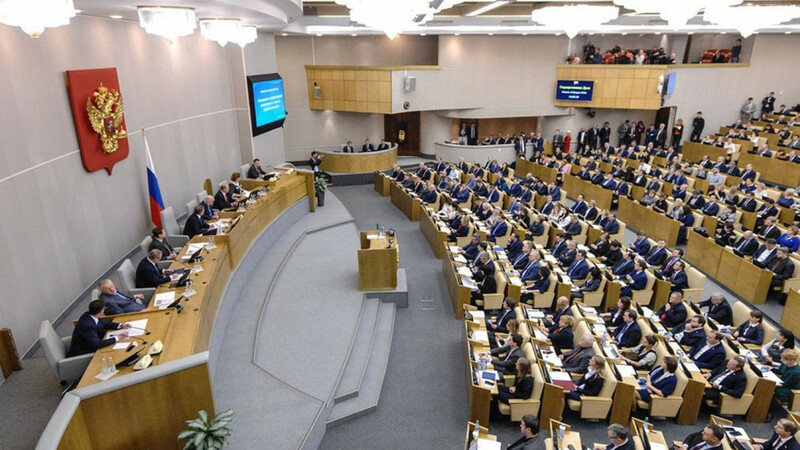 In other words, the endowment of the State Council or another public institution with extended powers to elect its own (and the state’s) leader following the 2021 State Duma elections seems at the moment to be the most plausible option. To conclude, the decision to raise the retirement age that the government was instructed to announce on June 16 was not, in my opinion, an element of Putin’s agenda when he announced that he would run for another presidential term (only Kudrin was an official proponent of the reform, although he was not appointed to any of the key posts in the new government). The decision was taken later, when there were no more doubts about the shift in power in 2024. We are unlikely to ever learn what the trigger was. It could be a fully-fledged campaign to resist Russia after the poisoning of the Skripals in March in the UK, the introduction of the first round of tough US sanctions against the large companies Rusal and Renova on April 6, the failed transition of power in Armenia in the second half of April or the virtually direct accusation of Russia of a war crime against the MH-17 airliner. Comparing economic analysis and the extension of the retirement age indicates that purely financial reasons did not, and actually could not, underpin the reform. 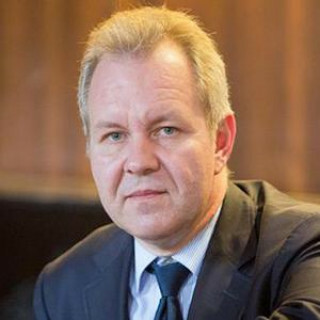 Vladislav Inozemtsev is the director of the Center for Post-Industrial Studies in Moscow. This column was originally published by the Riddle. The views and opinions expressed in opinion pieces do not necessarily reflect the position of The Moscow Times.